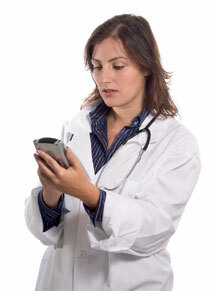 "Top 10 Electronic Medical Records Features for Physicians"
EMR & EHR Features – What is important to you? RevenueXL can help you identify the ‘must have’ features from the list above, at no additional cost to you. So why not contact us today, you have nothing to lose, but only to gain, and that’s our promise to you.